Dr. Neil McRitchie B.Sc., D.C. began his training in the art of Judo at the age of six under the guidance of a Winnipeg martial arts pioneer, Sensei Tug Wilson. Later, in his early teens, he was introduced to Karate and studied in the Shotokan system. 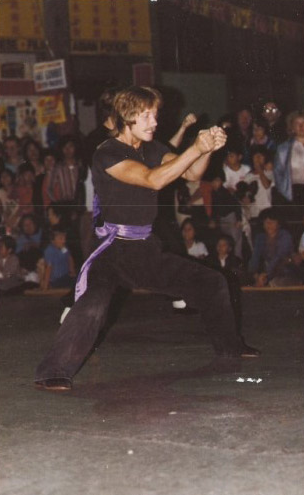 In the early 1970s, Sifu McRitchie began his Kung Fu training, under the legendary Master Richard Kudding, when an acquaintance brought him to the Flying Dragon Institute. Master Kudding taught the art of Shaolin Kempo, and Sifu McRitchie attained the level of Black Sash Instructor in 1980. 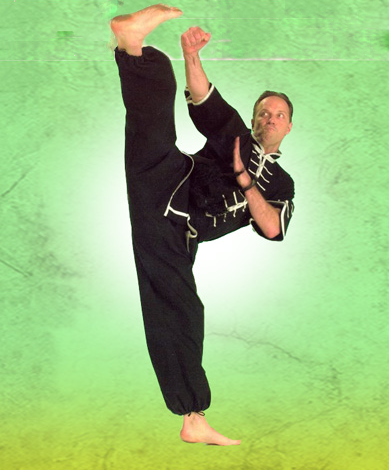 Additionally, Sifu McRitchie has extensively studied Choy Li Fut Kung Fu and Yang Style Tai Chi under the direct tutelage of Grand Master Doc Fai Wong. Dr. McRitchie attained his Bachelor of Science Degree with a major in Biology and then continued postgraduate studies at Northwestern College of Chiropractic in Minneapolis, where he earned his Decorate of Chiropractic Degree. While at Northwestern, he also received clinical certification in Acupuncture and Traditional Chinese Medicine Dr. McRitchie is currently a practicing Chiropractor and Acupuncturist in Winnipeg, Manitoba. Dr. McRitchie continues to pursue advance training in Traditional Chinese Medicine, Herbology, Low-level Light Laser Therapy and clinical nutrition. In his practice, he treats many athletes, and continues to contribute to the martial arts community with his knowledge and expertise in sports injuries and acupuncture. the Legendary Flying Dragon School under the direction of Master Richard Kudding. in the old school times with limited rules, and no safety equipment. 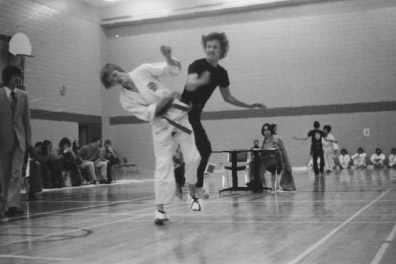 Here Sifu Neil delivers Fei Gwa Chui - Flying Backfist to his opponent - (Winnipeg,1975).